Atlantic Renewables recently installed a 4kW solar panel system on the slate roof of a house in Manchester. The system comprised 14 all-black monocrystalline solar panels, offering great efficiency as well as value for money. Our trained solar electrician, meanwhile, installed the solar inverter and metering equipment in the building’s basement to complete the system. All of this was done in a single day, ensuring a hassle-free experience for the client. Want to find out more about our work and what we could do for you? Then read on below! Working on a slate roof provides an interesting challenge. When installing mounting equipment, for example, many solar roofing companies drill holes in the slate tiles. These holes can be filled with silicone, but this will eventually leak and require calling an experienced solar roofer to fix the problem. That is why, on jobs like this one in Manchester, we remove the slate tiles from your roof before installing the mounting equipment. Effectively re-roofing the building like this is the only way to guarantee that equipment is installed properly without compromising the quality of a slate roof. You can therefore rest assured that Atlantic Renewables will leave your home in great condition. 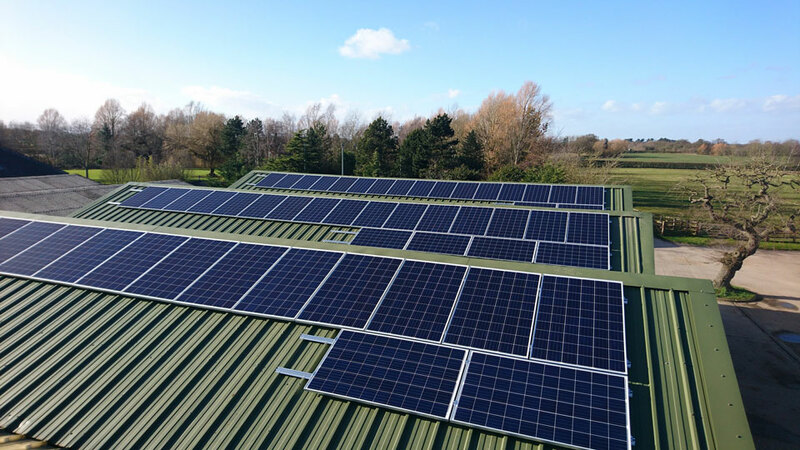 As well as offering value and efficiency, the 14 all-black monocrystalline solar panels we used on this job come with a 12-year warranty and a 25-year performance guarantee. You can therefore trust them to keep on providing clean, free solar energy for years to come. The same is true of the mounting components, which are made of stainless steel and aluminium so they do not rust. We also installed a Solis 3.6kW dual MPPT tracker inverter, which comes with its own 10-year warranty. 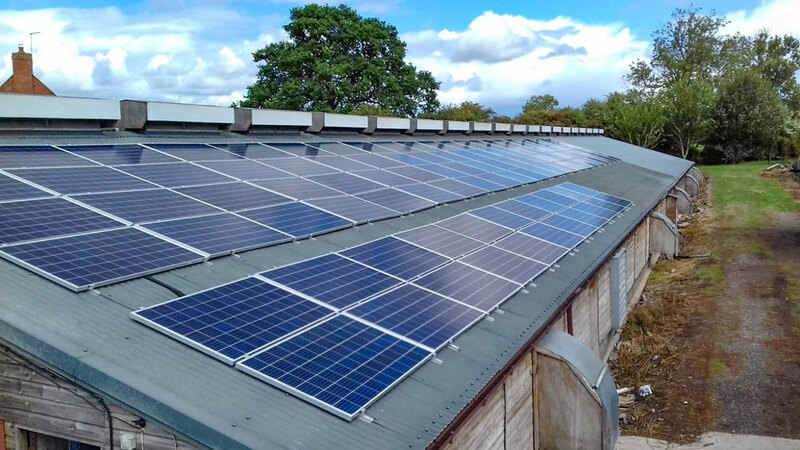 This hi-tech equipment allows the seven panels on the west-facing front roof of the house to work independently from the seven panels on the east-facing rear roof, providing an important power boost when you need it most during the winter months. The Atlantic Renewables team handled the installation process quickly, efficiently and professionally, with our usual focus on safety and ensuring minimal disruption for the customer. We did all of the paper work in house, saving the customer from boring admin work. This included the feed-in tariff application form and MCS certificate, which allow you to earn money from the energy your home generates and could reduce your yearly electricity bill by up to £300 for the next 20 years! Atlantic Renewables also notified the local distribution network that a solar system had been installed in order to comply with G83 Grid regulations. On top of this, we provided a 10-year warranty on the system, which is third-party insurance backed for extra peace of mind. If you are interested in becoming a solar customer in the Manchester area and want a free solar quote, you can email or call us today and we will do everything we can to meet your needs.